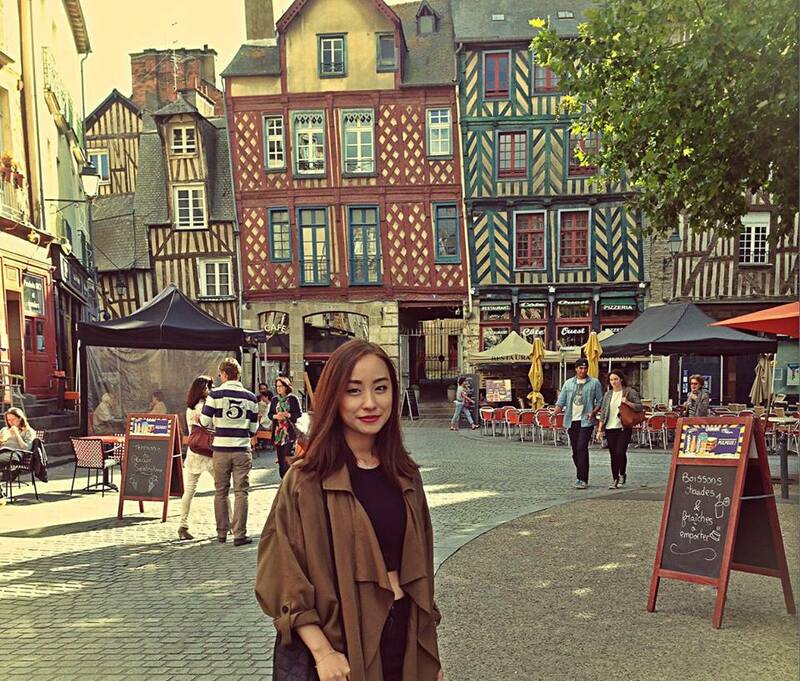 After spending an exchange semester in Rennes, France, Hoai Anh Le (Ellie) turned into a real French person. She now talks about the French educational system in such a way that only a French citizen would understand, or knows why people from Brittany should never be called French, pronouncing French words with the soft “r” sound. The destination Le chose was the Rennes campus of the Institute of Political Studies, commonly known as Sciences Po. It is a prestigious study group which has eight different locations all over France. Rennes’ inhabitants are mostly students, so newcomers don’t have to worry – the old and gracious city has no problems with student life. Rennes differs from the more crowded Paris, and while the latter is an international megalopolis, Rennes’ life is based on French culture and traditions. The Sciences Po campus is slightly bigger than Anglo-American’s and located in an old, vintage building from the 18th century with auditorium-like rooms. Study programs differ as well – apart from oral exams and specific evaluation system, where the lowest grade is 0 and the highest is 20, French classes often lack student-teacher communication. Le’s schedule looked busy – she took 6 subjects and a language course. However, a single class in Sciences Po has half of the credits compared to a class in Anglo-American. As being an exchange student, Le didn’t face such pressure as full time students. Nevertheless, this relaxed atmosphere created a false impression of no discipline over some of her classmates, who eventually did not pass all the classes. The fact of studying with other exchange students in English almost created an atmosphere of not being in France at all, as not knowing French limited Le’s opportunities to explore the real French culture. Her key was simply leaving her comfort zone. She decided to actively practice her language skills. 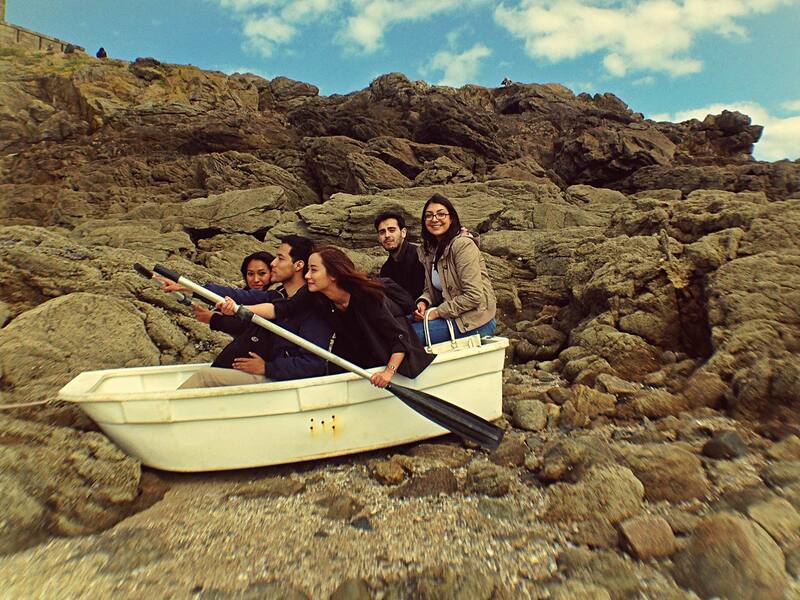 “It was a bit hard to adapt because of French language, but you have no other option,” Le. After a month of her language class, she got over a fear of making mistakes and was able to have a basic conversation in French with locals. led simply “French” – they are citizens of their region before citizens of the country. After all, it’s beneficial to be friends with locals – they know the best place to eat the freshest French crepes. After the question about her best moment during the exchange, she didn’t know what to answer: “I had so many.” Le had enough free time from her studies to spend two weeks in Paris and visit Germany and the UK.